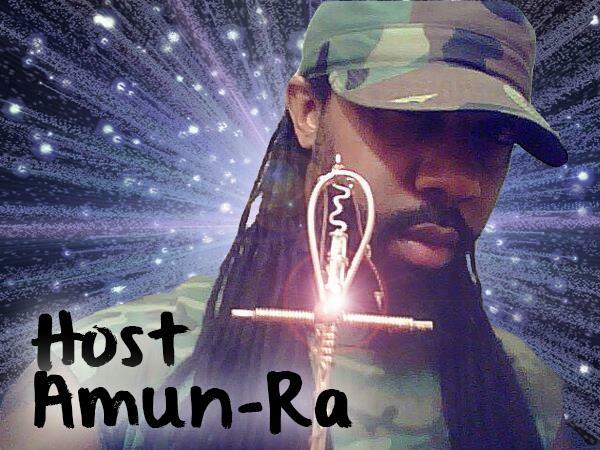 If you liked this show, you should follow AMUN RA. 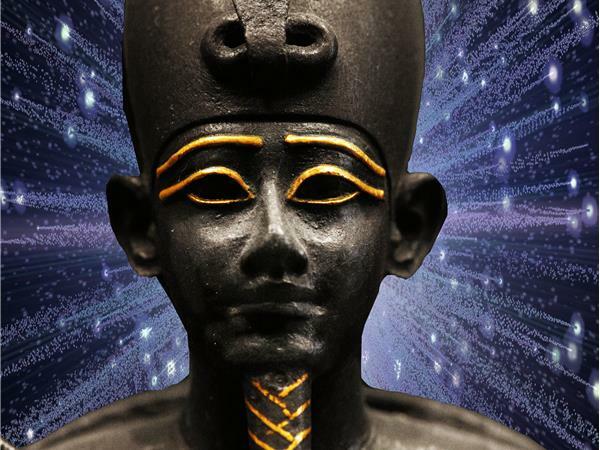 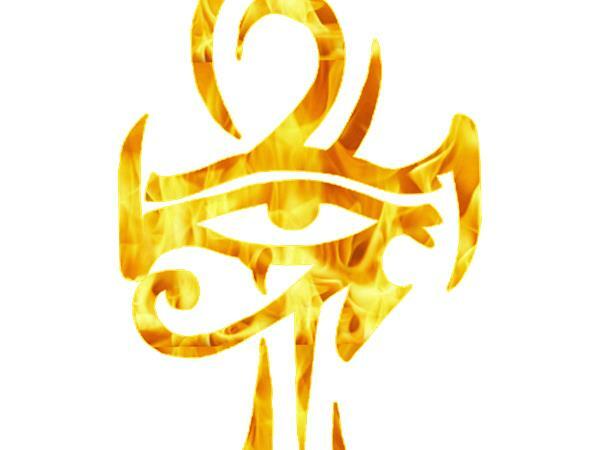 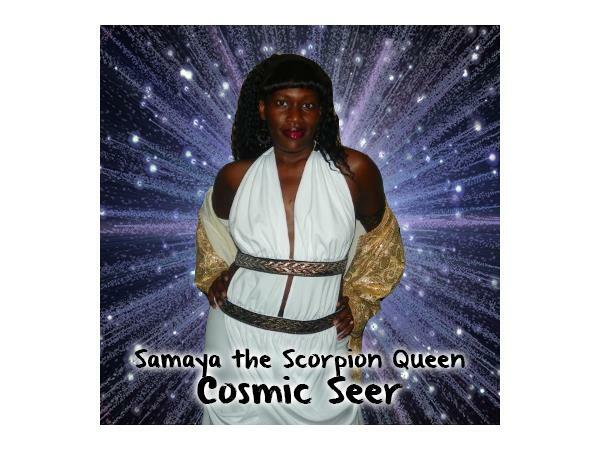 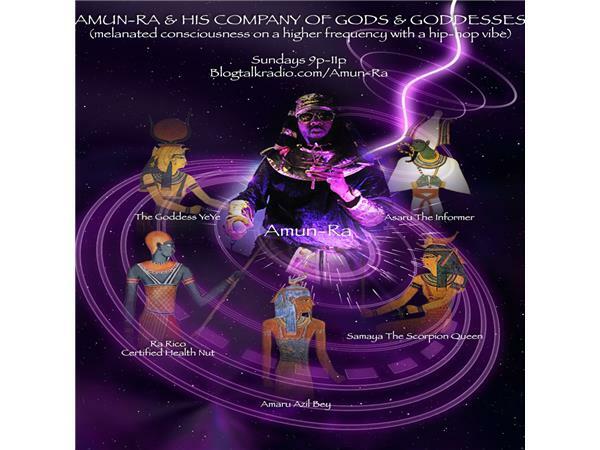 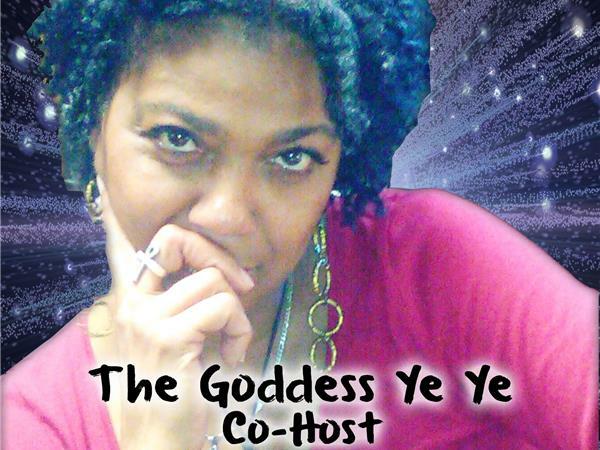 AMUN-RA & HIS COMPANY OF GODS & GODDESSES are back with A PURE ENERGY TRANSMISSION Right on time for NOW!!! 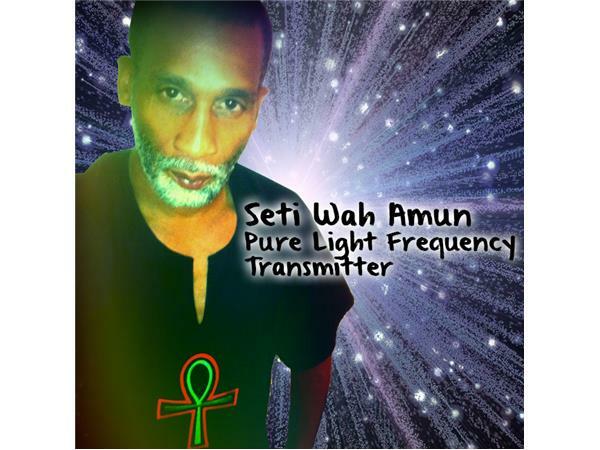 Travel thru the higher densities with Amun & his Starseed panel as they remove the spell of MIND CONTROL forced on you thru the Media & Music. 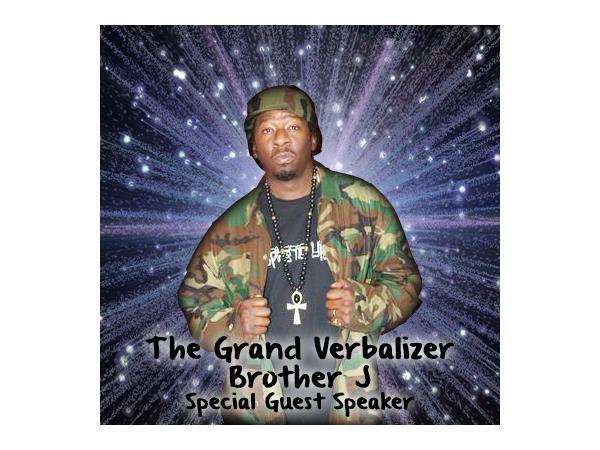 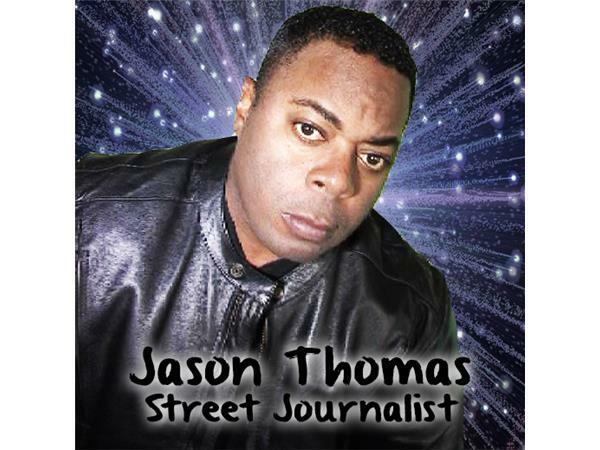 We will be joined by THE GRAND VERBALIZER "BROTHER J" of the Legendary Hip-Hop group X-CLAN! 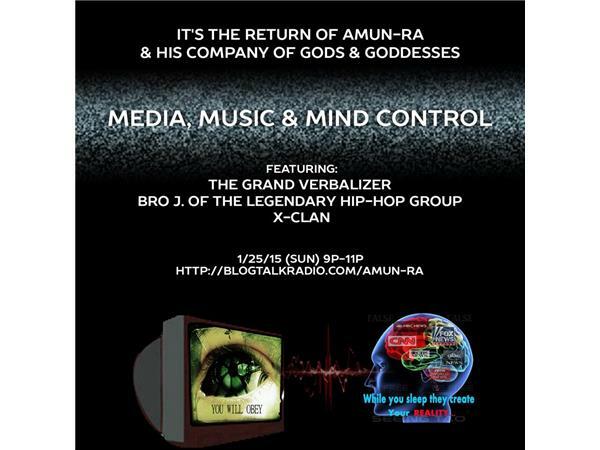 We will build with the God & Explore the mind of the Brother that goes "Deep, deep, deeper than Atlantis!" 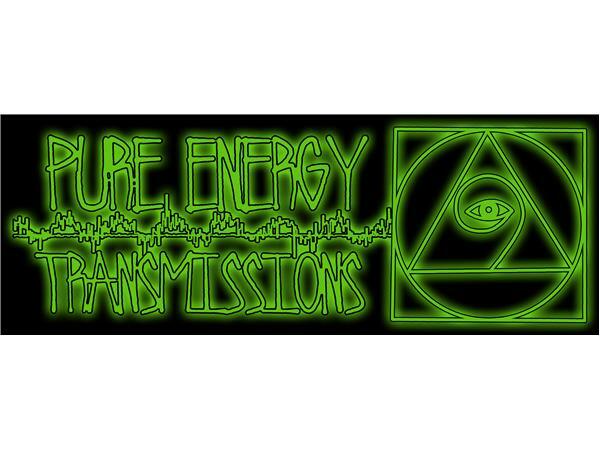 TUNE IN & STAY IN TUNED.....REMEMBER, THIS IS PROTECTED BY THE RED, THE BLACK & THE GREEN, WITH A KEY....SISSIIIIIIIIIIIIE!